Tradition has it that in 975 AD in the Ward of Farringdon Without, there are “divers slaughterhouses and a Butchers' Hall where the craftsmen meet,” - so begins an unbroken connection between the Butchers, a Butchers’ Hall and Smithfield. 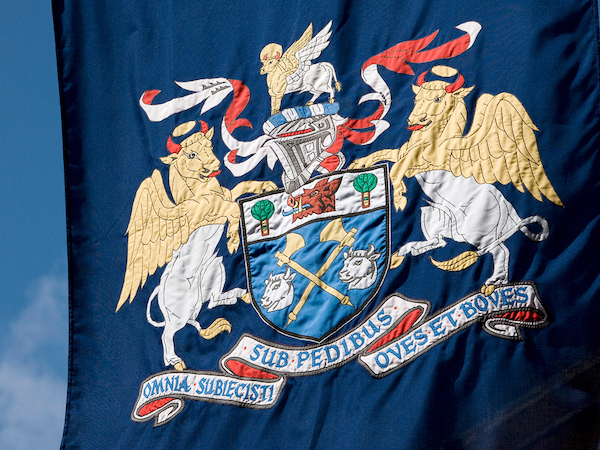 The Arms of The Company, granted by the College of Heralds in 1540, features our motto, “Omnia Subjecisti Sub Pedibus, Oves et Boves” which translates into “Thou hast put all things under his feet, all Sheep and Oxen”. The various Heraldic emblems represented in the armorial bearings relate to the Butchers’ craft. The winged bull is an allusion to St. Luke, the patron saint of the Butchers. The Charter of Incorporation for The Worshipful Company of Butchers, granted by James 1 in 1605, gave the Butchers’ Company control and jurisdiction of the trade within the City of London and within a radius of one mile outside the City. As part of the Charter the governing body is listed as comprising a Master, five Wardens and fifteen Assistants, a structure still in place in the current composition of the Court. The Worshipful Company of Butchers has had more than its fair share of ill fortune. Five of our seven Halls were burned down including one that perished during the Great Fire of London in 1666. The fourth Hall, in Pudding Lane, was subject to a compulsory purchase order in 1883 when it was demolished to make way for The Metropolitan District Line, the second underground railway in the world to be built (the first being the Metropolitan Railway between Paddington and Farringdon Street). Proximity to the City meant we were vulnerable to enemy attack and indeed the Hall in Bartholomew Court suffered considerable damage from a large bomb dropped from a Zeppelin in 1915 and again after a V1 bomb landed in the courtyard in July 1944. 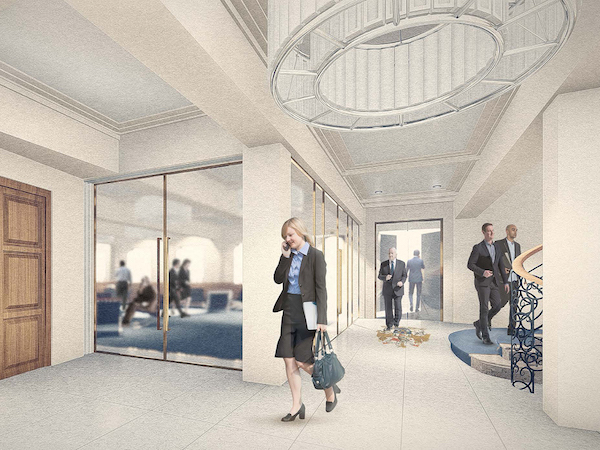 Our current Hall, currently being refurbished and restructured, was opened by the Bishop of London in 1960 after a service at St Bartholomew the Great. Building work then took about a year with funding for much of the furnishings and equipment coming in the form of donations from members of the Company and by companies and organisations involved in the meat industry at home and abroad. The Great Hall featured, and when the Hall reopens will continue to feature, the fine Southland Beech donated by the New Zealand Government, stained glass windows, early 19th century chandeliers, the Vestey Tapestry (the largest in the City, presented by Liveryman Ronald Vestey in 1964), artwork donated by Past Master Michael Katz, and Canadian Maple flooring hidden beneath the carpet. The Court Suite will again feature the Black Bean panelling donated by the Australian Government in front of a fine white marble fireplace made in Paris in 1794 while the reformulated reception area houses the Borthwick Screen donated by the family and an imposing grand staircase leading the way to the delights of the upper floors. 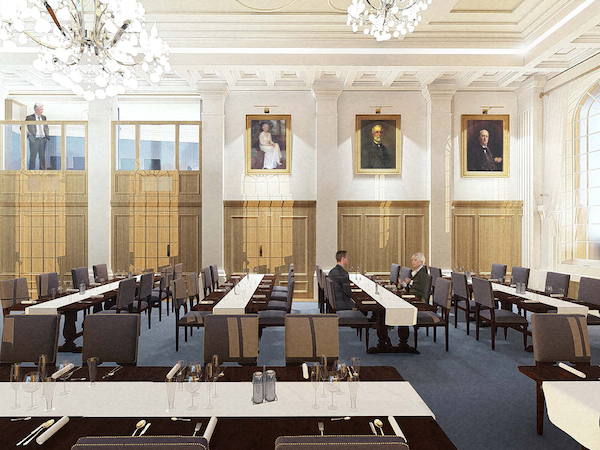 It’s highly anticipated that completion of Butchers’ Hall in summer 2019 will generate similar acclamation. Our connections with the local area remain strong as the meat trade continues to thrive in Smithfield Market. Many Liverymen started their working life on the Market and still conduct business from this historic site. The oldest church in London still standing, St Bartholomew the Great, is the Company's adopted church and every year is the setting for the Church Service prior to Common Hall. The Butchers' Hall and the Hospital of St. Bartholomew have stood side by side for years, forging links that continue today. 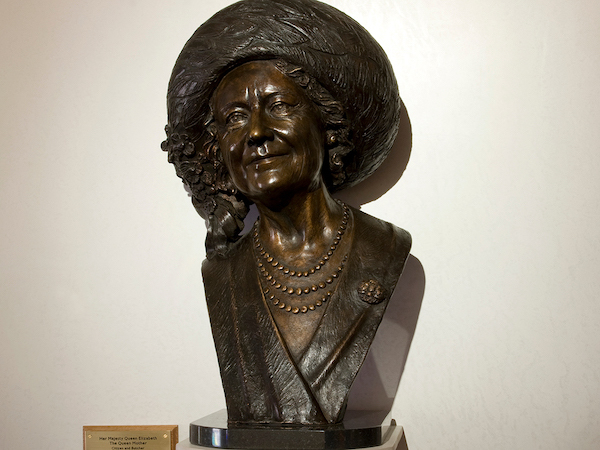 Her Majesty Queen Elizabeth, The Queen Mother was admitted an Honorary Freeman of the Company in March 1976, maintaining a bond with the Monarchy that started with King James I in 1605. Her Majesty took a constant interest in Her Butchers , lunching with The Court from time to time. Continuing the link and following The Queen Mother's death in March 2002, HRH The Princess Royal was admitted as an Honorary Freeman of The Company in February 2003. 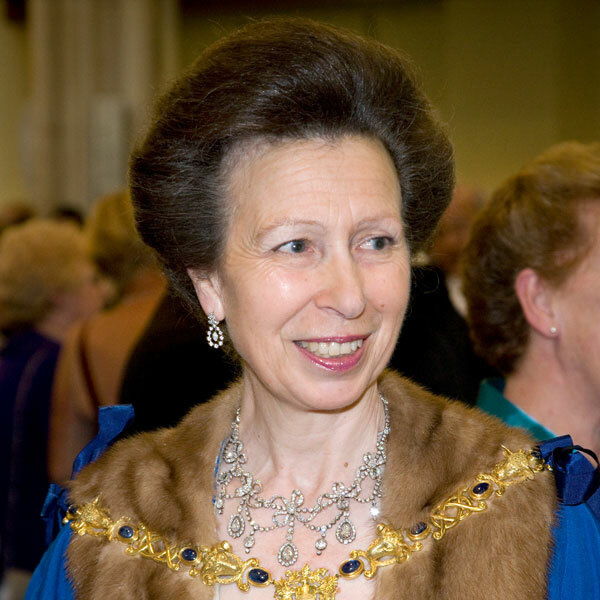 Following her grandmother’s example, The Princess Royal, installed as Master of the Company on 9th September 2010, takes an interest in the activities of The Company and regularly plays a part in the annual City Food Lecture at Guildhall, administered largely by our Livery Company. 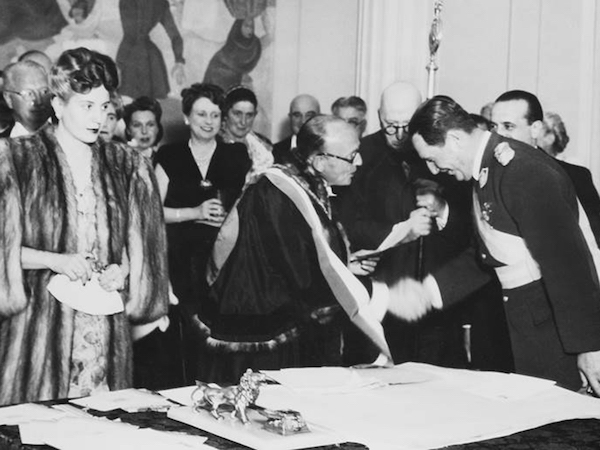 The Company's Commonwealth and international associations are maintained by our granting the Honorary Freedom of the Company to the High Commissioners for Australia and New Zealand, the Irish and latterly the Uruguayan Ambassador. 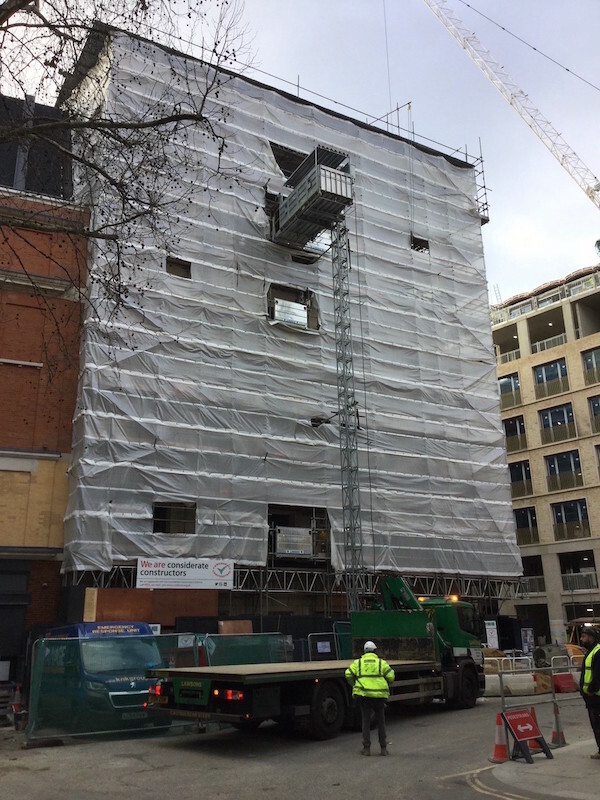 Development work in the surrounding area, including the significant Barts Hospital redevelopment has caused closure of Butchers’ Hall for some four years while demolition and rebuilding work goes on around us. 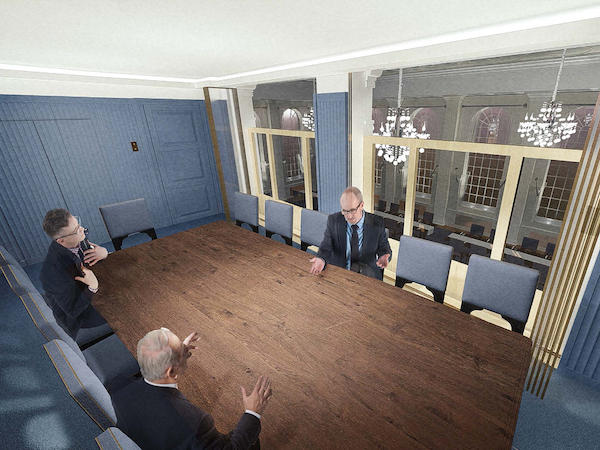 Great care is being taken to protect the unique features of Butchers’ Hall, our spiritual home, while we make the most of the opportunity to update the facilities and furnishings to ensure our Livery Hall is not only a home to be proud of, but also a commercial venue fit for the 21st Century. We are determined to use the foresight, resilience and organisational skills shown by our predecessors to ensure the transition to our “new” Hall in September 2019 is seamless, successful and ready for the challenges of the new era. 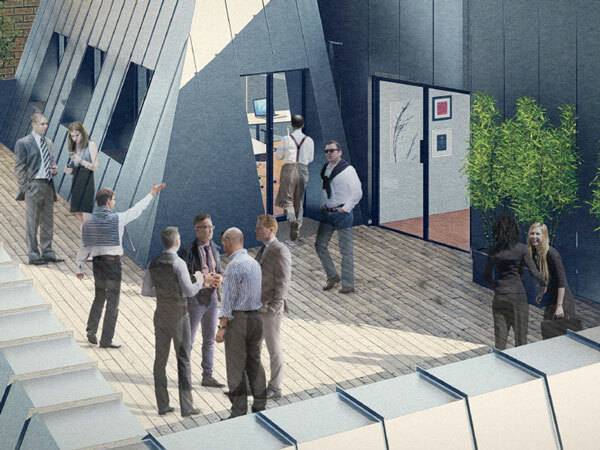 Artist’s Impression: final designs may vary.